The consistency of oil makes it difficult to remove from marine plants and animals once it has already been leaked by tankers ad offshore rigs. 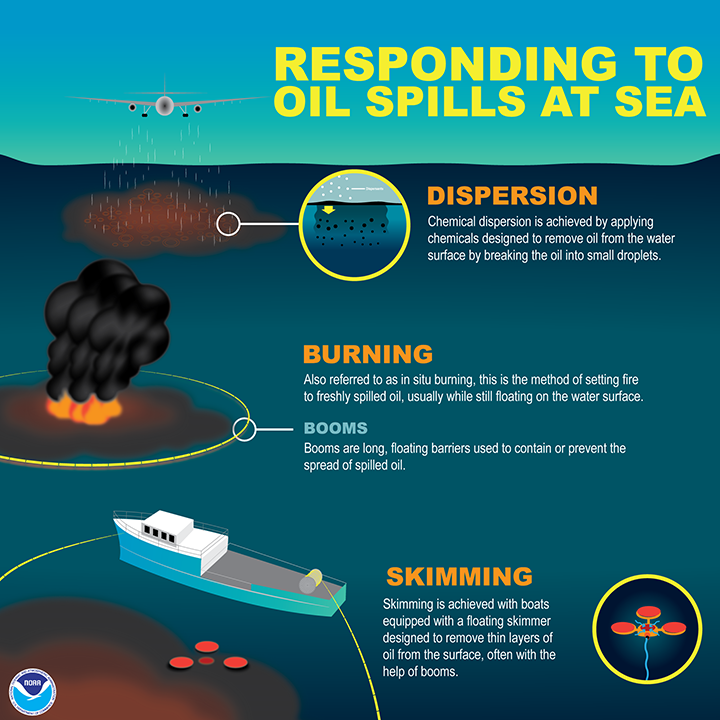 Finding a way to successfully and quickly remove spills is crucial for protecting ocean environments. Reminiscent of the BP oil spill back in 2010, ocean environmentalists are still finding ways to successfully improve life for aquatic animals, protecting and ensuring that their ecosystems are not polluted. 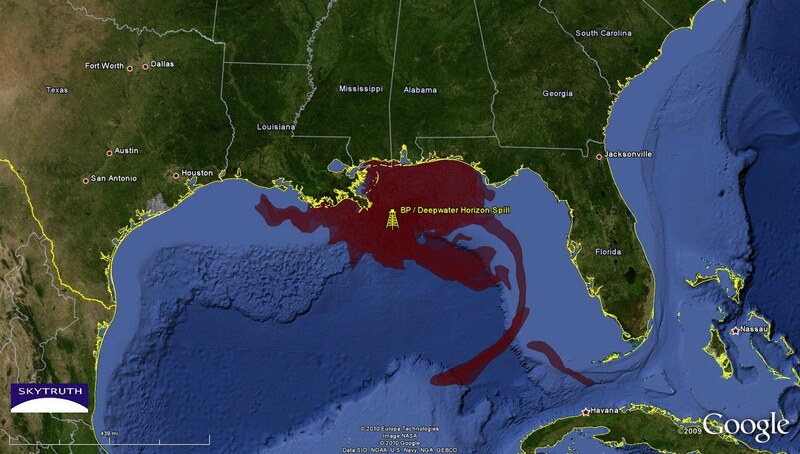 Even six years after the spill, it will still take many more years of research to understand what happened. 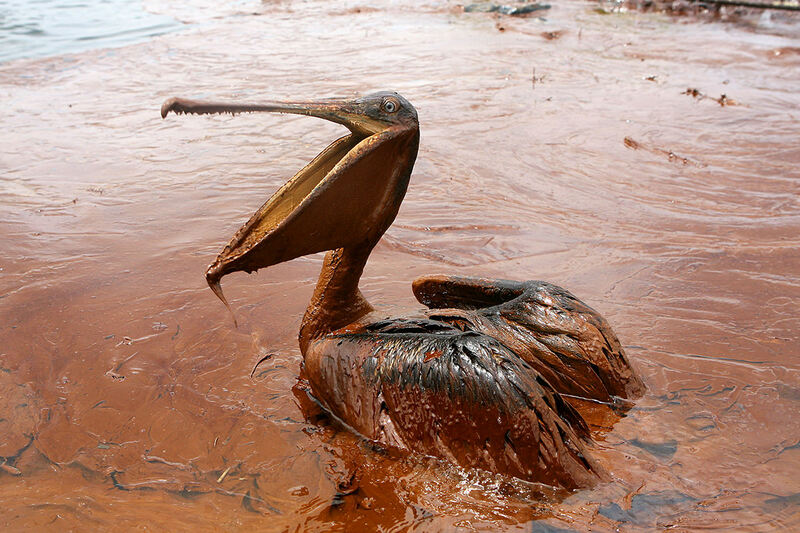 There were immediate effects of the oil spill that could be seen with the naked eye; Pelicans black with oil, fish belly up covered in smudge, turtles smothered washing up on the beach. From 2002 to 2009, the gulf averaged 63 dolphin deaths a year. That rose to 125 in the seven months after the spill in 2010 and 335 in all of 2011, averaging more than 200 a year since April 2010. – reported Reuters in 2015. The impact of the spill on fish communities is still largely unknown. Studies show that coral communities have also been effected. Beyond other clean up methods, researchers have been looking for more cost efficient and safer ways to protect the ocean environments while preforming clean up. Now, scientist Yi Du from the University of Wollongon in Australia, and his team, have found a way to do this. By using tiny particles of iron oxide can be drawn to droplets of oil. When added to small water tanks polluted with oil, these 25-nanometre-wide particles turn the oil into a magnetic liquid that can be drawn towards a simple bar magnet. The idea is promising, how practical it will be in a real ocean oil spill is uncertain at this point in testing. Though the team is now planning to test the magnetic particles in larger tank experiments before seeking permission to trail them in open water. The efforts and creative testing will be promising for a better, cleaner future for marine life allowing for us boat lovers, fishers, and divers to explore, fish, and cruise in the same ways that we do today.